Rumors are flying concerning Microsoft's Surface line, speculating that the Redmond regent may soon produce another low-cost Surface tablet to compete directly against Apple's iPad. If true, the budget Surface will feature a 10-inch screen, rounded corners, and USB Type-C. Remember the Surface RT? The failed tablet was Microsoft’s first attempt to capture some market share from Apple’s iPad. If rumors are to be believed, the Surface RT will not be Microsoft’s last shot to usurp the Cupertino king. According to Bloomberg, who is citing “people familiar with the matter,” Microsoft may soon release a budget-priced Surface tablet to compete directly with Apple’s $329 iPad. According to Bloomberg’s sources (who remain undisclosed at press time), the low-cost Surface tablet will have a smaller 10-inch screen, rounded edges, and a USD $400 price tag. The tablet may also feature a first for the Surface line: USB Type-C. There is no word on whether this USB Type-C will support Thunderbolt 3, however. The new tablets are also rumored to be about 20% lighter than the standard Surface Pro at the sacrifice of battery life (about 4 hours fewer, or 30%). Microsoft spokespeople declined to comment on the rumors. While still speculation, this news isn’t out of the ordinary. Microsoft debuted the aforementioned Surface RT in 2012 in an attempt to sell tablets to more budget-conscious consumers. Unfortunately, the Surface RT was panned by critics and failed to be the market mover Microsoft had hoped. 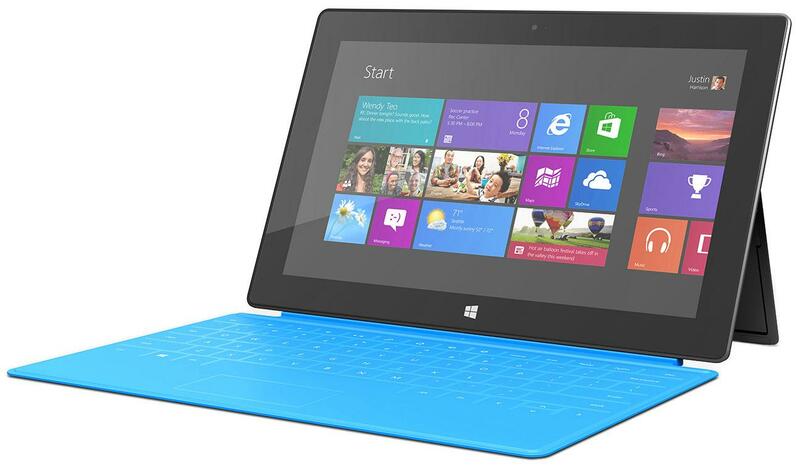 The Redmond company tried again in 2015 with the Surface 3, a smaller version of the Surface Pro 3, in 2015. The $500 tablet did reasonably well as it retained much of the functionality of its bigger brother, although the standard Surface 3 used lower-end hardware to keep costs down. A new budget Surface tablet is overdue; considering the iPad’s recent resurgence, the time may be ripe for Microsoft to throw their hat back into the sub-$400 ring.